In the late Victorian and Edwardian eras the guitar underwent an extraordinary revival and international dissemination. 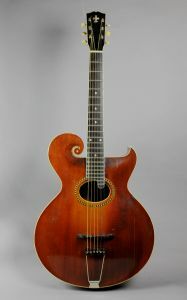 Guitars of a variety of designs emerged around the turn of the twentieth century, formed part of many different musical cultures and styles, and were matched by a host of playing techniques, including distinctive finger, plectrum and slide styles. 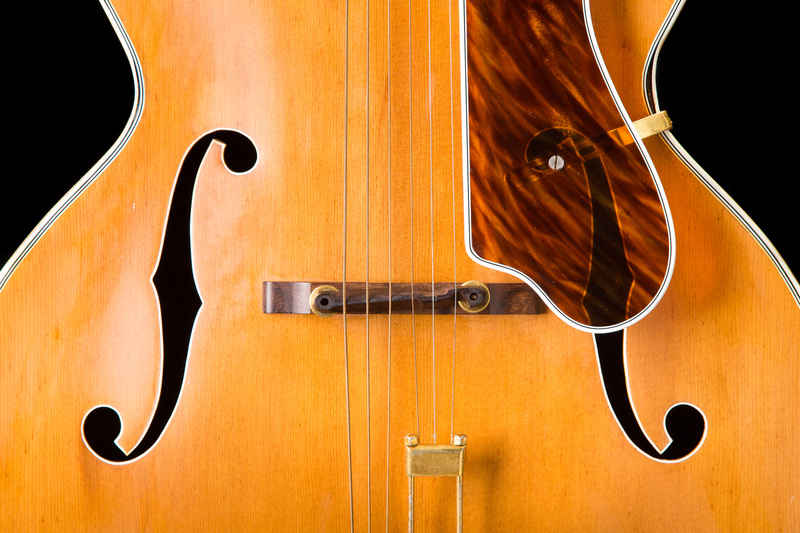 This exhibition will delve into the guitar’s varied contexts, from the BMG (Banjo, Mandolin, Guitar) movement of the late Victorian era to Hispanic, Pacific and North American guitar traditions up to the 1930s. It will also reveal how Percy Grainger engaged with the guitar through these traditions and enthusiastically embraced the instrument as both performer and composer. The exhibition will include some rare and beautiful instruments on-loan from a private collection.